Insurance is needed both for beginner and experienced driver. In the market of insurance services for registration offer more than 10 companies. To obtain the policy you will need minimal set of documents. 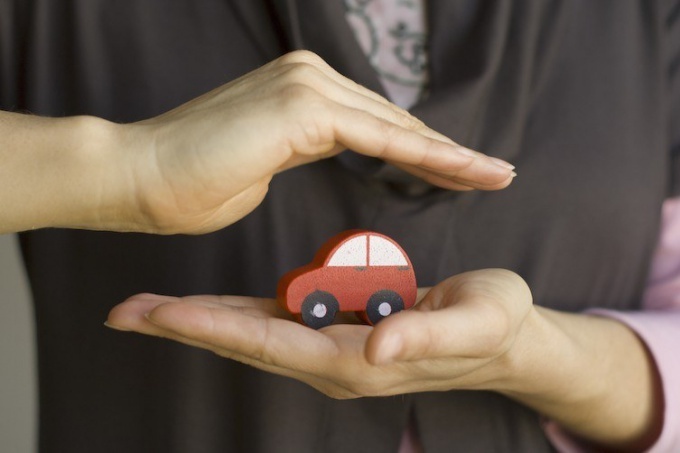 To insure the car against theft or damage at any of the insurance companies on the market. The design of the hull is possible, both physical and legal entity. To a physical person to issue a policy of insurance like any other insurance, you will need the following documents: vehicle registration certificate or certificate of registration of the vehicle, the driver's license of the owner and the persons admitted to driving. If the car is not purchased in the salon, the representative of the insurance company must inspect the vehicle and take photos. The vehicle for which issued the insurance, must be registered in the territory of the Russian Federation. In addition, it needs to have a transit or permanent accommodation, to belong to a physical person — the citizen of the Russian Federation, and also be used for personal purposes and not be in the lease. In case of making hull a legal entity, the requirements are a bit different. The insurance company for the contract, you must provide the registration certificate of a legal entity and specify the details of the company. In addition, you will need title or registration certificate of the vehicle, a power of attorney in case of oformleniya insurance for a person who is not the owner of the vehicle. Also at the conclusion of the CASCO contract, you need to provide the identity document of the insured (passport). To re-do the photos and to provide the vehicle for inspection in case of prolongation of the contract is not required. In fact, and in another case that was previously issued duplicate title issued or equipped with an auto-start system, you will need approval from the insurance company. At the conclusion of the contract of insurance must provide the originals of all documents. In addition, may require additional documents, as employees of the insurance company will notify the customer. Having defined with the insurance company, application to the design of the hull can be filled on the website of the insurer. By personal visit to the office to avoid problems in the future, it is useful to know that the company believes to be insured, and what isn't. Also, you should check the correctness of the form. The document should contain information about the insured, the policyholder and the owner of the car, coverage of insurance policy, expiration date, risks insured and the amount of the contract, as well as data TS, the persons admitted to driving. The document should be with signatures, dates and seals.